Dr. Jacobson is incredibly competent. She takes her time to treat her patients." "I see Dr. Sarah Jacobson and really like her. I see her for a variety of skin issues." "Dr. Jacobson is the best; very caring and thorough." "Dr Sarah Jacobson is a great dermatologist. She has seen me, my son and my husband." "I have seen Dr. Elizabeth Gould on several occasions over the past 6 years." I've been going to both Dr. Goulds since I was a child for various skin ailments." "I see Dr. Jacobson. Love going in for my yearly checks. She's the best." "Dr. Gould is one of the nicest, and kindest dermatologists that I have ever met." "I highly recommend Dr. Gould and her staff, they are all fantastic!" "Dr Gould is very personable, funny and warm, and took care of my skin issues right away." The family-friendly team at Gould-Jacobson Dermatology is known for providing quality, compassionate care to patients throughout the greater San Francisco area. This state-of-the-art clinic is conveniently located in Menlo Park, California. 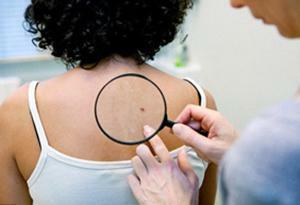 Getting regular skin checks is essential for overall health. Since skin cancer often develops gradually over time, the Gould-Jacobson team provide thorough head-to-toe skin exams for patients of all ages. Dr. Elizabeth Gould and Dr. Sarah Jacobson also offer aesthetic skin treatments, including laser skin rejuvenation and dermal fillers, in the comfort of their office. 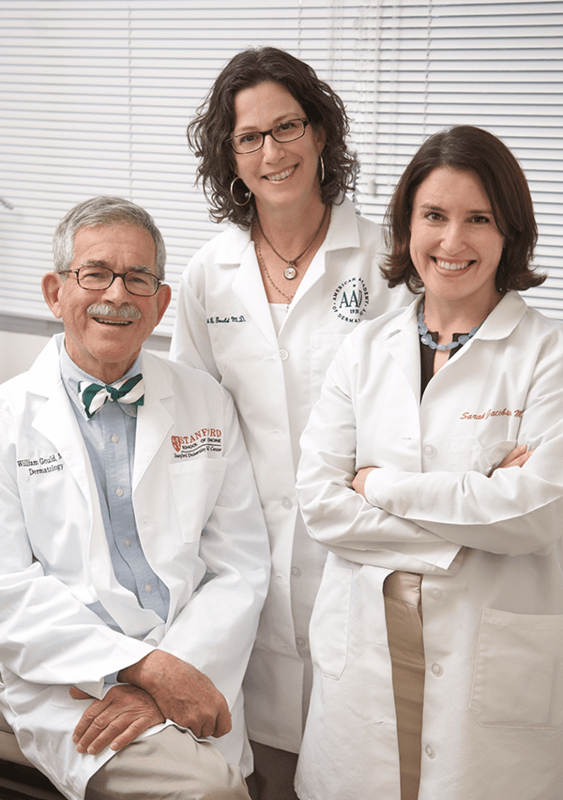 Founded by senior dermatologist, Dr. William Gould, Gould-Jacobson Dermatology is a small family-owned practice that has been serving Northern California since 1964. 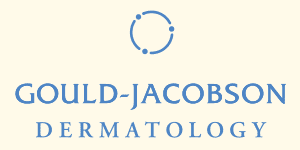 Dr. Gould, Dr. Jacobson, and their expert team are known for providing excellent dermatological care. The team of board-certified dermatologists specializes in preventive care, and they are knowledgeable in a wide range of skin procedures, including biopsies and skin cancer surgery. Patients value the highly skilled team’s warm and caring bedside manner and their focus on treating each patient as an individual. The Gould-Jacobson team pride themselves on patient retention and word-of-mouth referrals by offering attentive, personalized care. Gould-Jacobson Dermatology welcomes new patients and their families to the practice. Gould-Jacobson Dermatology is excited to announce Ultherapy. Call today to book your consultation! Stay tuned for our upcoming Fall promotion! Give the gift that keeps on giving and give the gift of a skincare product or procedure! This month, receive 10% off of any gift certificate purchase of $50 or more. Gould-Jacobson Dermatology is proud to accept a wide variety of PPO and Open Access insurances. If you do not see your provider listed here, please contact our office for more information. "I was very happy with my experience at Gould -Jacobson dermatology...overall a great experience for cosmetic dermatology in a doctors office." 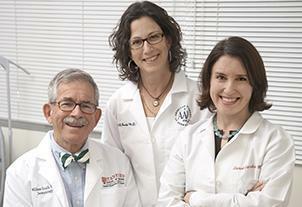 "I see Dr. Sarah Jacobson and really like her. I see her for a variety of skin related issues and have found her highly skilled, with a kind 'bed side' manner." " I can't say enough about the practice. And the new location/office is very nice too. 5 stars should be 10 stars!" "...the office is extremely well run and efficient, and all of the staff are very friendly. I would not hesitate to recommend Gould-Jacobson dermatology to anyone..."
"Dr. Elizabeth Gould is kind, funny and very skilled. Consistently impressed by the service I receive." "Dr Sarah Jacobson is a great dermatologist...We are very happy with Dr Jacobson and will continue to see her when we need to."